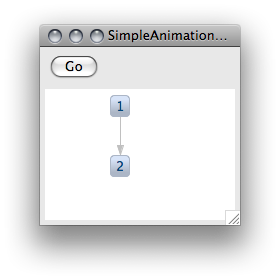 Minimal Zest animation, step one. current 09:32, 29 March 2009 280 × 280 (26 KB) Steeg.netcologne.de (Talk | contribs) Minimal Zest animation, step one. This page was last modified 09:32, 29 March 2009 by Fabian Steeg.